Grapevine knows if you’re in the Commons on a Sunday, here are the five ways to know. 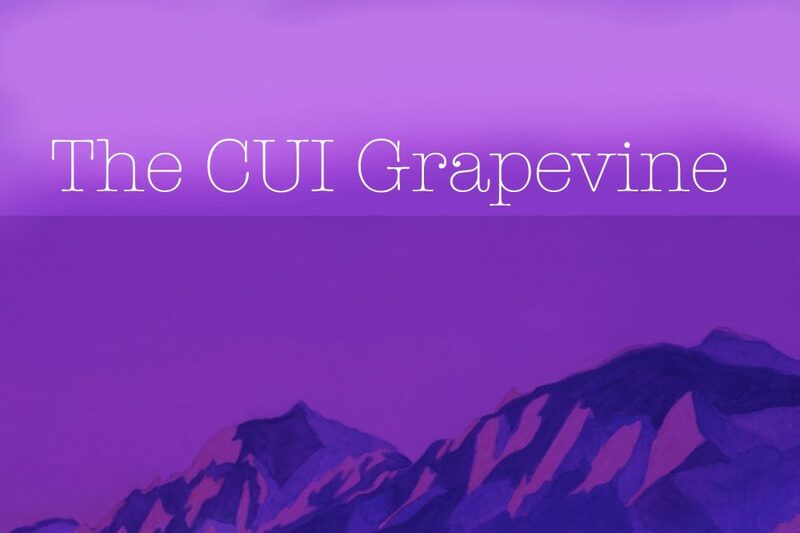 Grapevine’s final fall semester edition of Overheard @ CU. Only @ CU: What’s your Halloween costume? 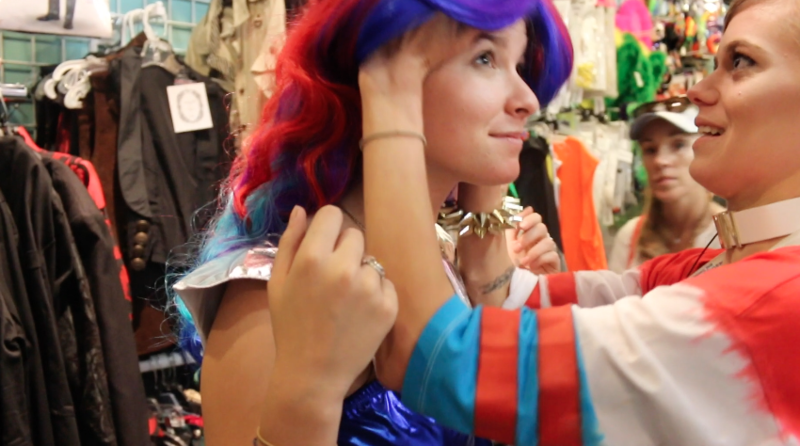 WATCH: The CUI hit the costume store to find the best Halloween costume in Boulder! 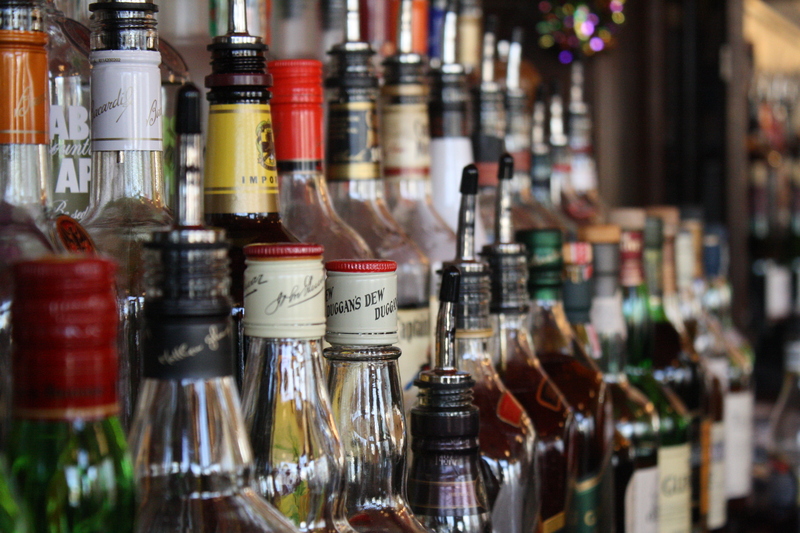 Your favorite Grapevine column is back after a hiatus, this week’s Overheard does not disappoint. Only @ CU: Would you rather? 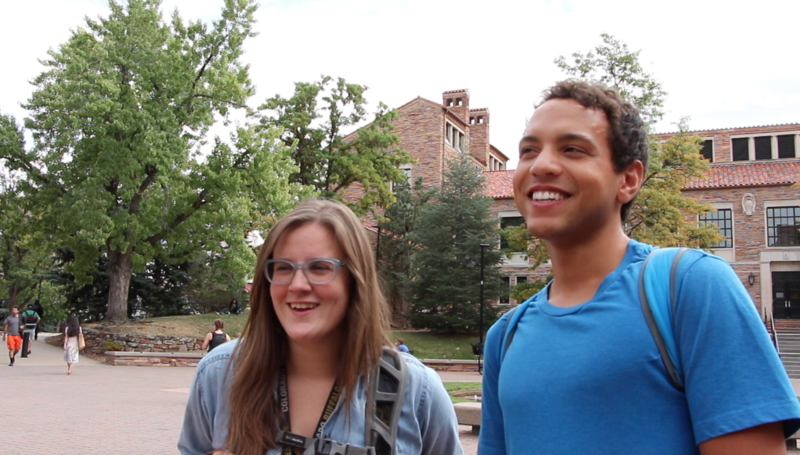 The CU Independent walked around campus this week to play a game of “Would You Rather?” with students. How does this generation feel about the upcoming election? 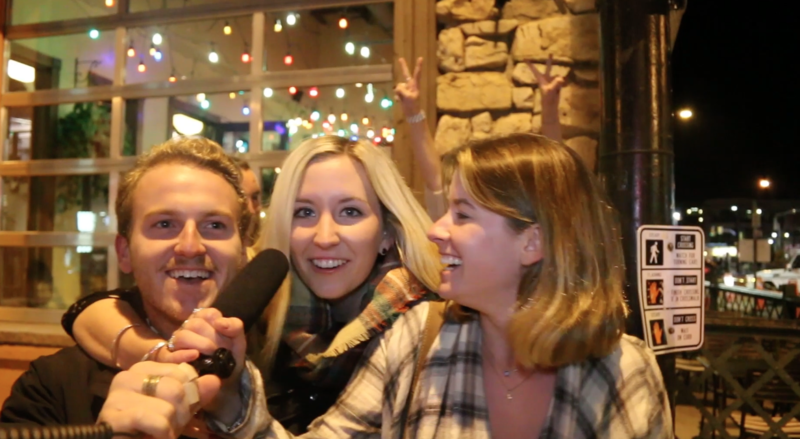 We went to Pearl Street to find out. 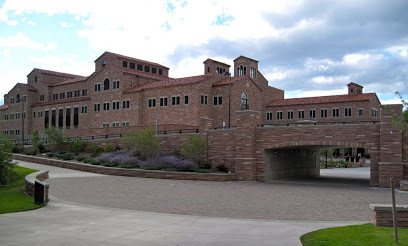 A weekly collection of the most ridiculous things overheard on CU’s campus. 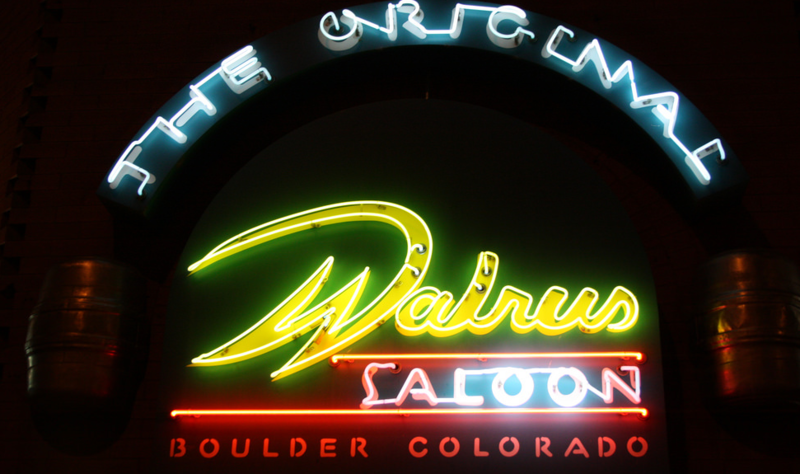 Grapevine contributor Alex Myers discusses some of the colorful personalities found lurking at the bars in Boulder.